Peter is DSQ’s Drafting and GIS Manager, with significant experience in CAD drafting, cadastral surveying, GIS and information technology. 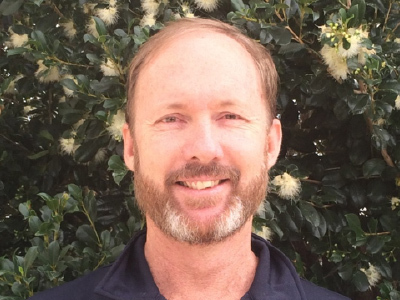 Peter gained accreditation as a Surveying Associate with Surveyors Board of Queensland in 1998. He also completed a course in AutoCAD training at CSIT in 1999. Peter has worked in private practice Surveying firms on the Sunshine Coast since 1988 and has provided drafting and GIS support for a variety of large scale residential land development projects, high-rise unit complexes, pipeline, infrastructure and energy sector projects. Peter is DSQ’s expert in drafting and GIS, and he manages our team of drafters and GIS operators. He also maintains a close involvement in DSQ’s data management, information technology, compliance and quality control.